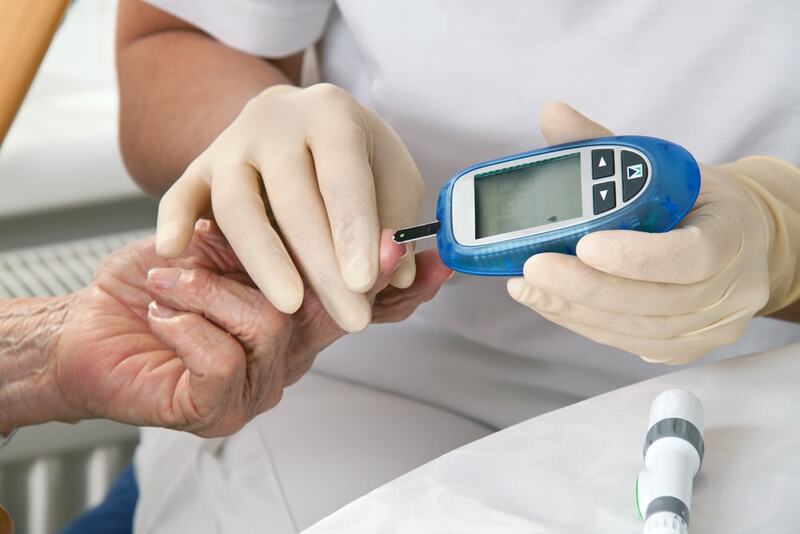 Hardings Diabetes Clinic allows for personalised consultations with our Credentialed Diabetes Educator and is having great results with our customers, so much so that many local GPs and some specialists are referring their patients to us for the ongoing management of their condition. Donna is a qualified Credentialed Diabetes Educator and Accredited Consultant Pharmacist with postgraduate qualifications in evidence-based complementary medicine and diabetes education and management. She provides a comprehensive diabetes education and medication review and support service, designed to empower you to take control and make informed choices about your health. Consultations are available on a Bulk Bill service with EPC referral, DVA referrals and private consultations.